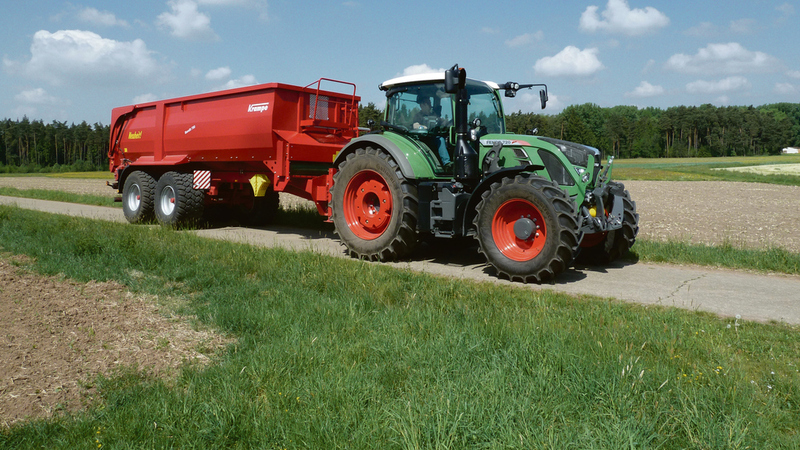 From March 9, an agricultural tractor towing an agricultural trailer will be able to travel at a combined weight limit of 31 tonnes, compared with the current limit of 24.39t. The existing trailer limit of 18.29t remains in place. The speed limit will also increase, albeit by just 5mph. 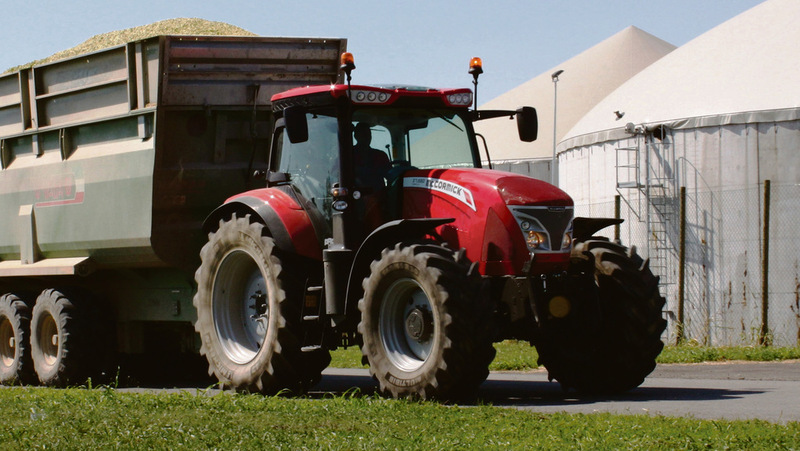 Tractors and agricultural trailers will be able to travel at 40km/h (approximately 25mph), compared with the current limit of 20mph. The changes coming into force in March will represent the first phase of changes to the regulations governing tractor-trailer 2015 weights and speeds. Confirming the changes, which were announced in October, Transport Minister Claire Perry said the Government was also considering further increases to speed and weight limits, including to the 18.29t trailer weight limit, in time for the 2016 harvest. Any future changes will be introduced alongside a road worthiness test for tractors and trailers. Ms Perry said the higher weight limit would allow farmers to ‘more appropriately size their combinations as the current outdated weight limit incentivises farmers to use smaller tractors to tow larger trailers’. This change could also increase the amount of produce that some farmers can carry in a journey resulting in fewer journeys and thus fewer risks of incidents, she said. “These increases, which I expect to create over £57m a year in deregulatory savings for the farming industry will, when in force, update our regulations to better reflect modern machinery and bring British farmers more in line with their international counterparts,” she said. 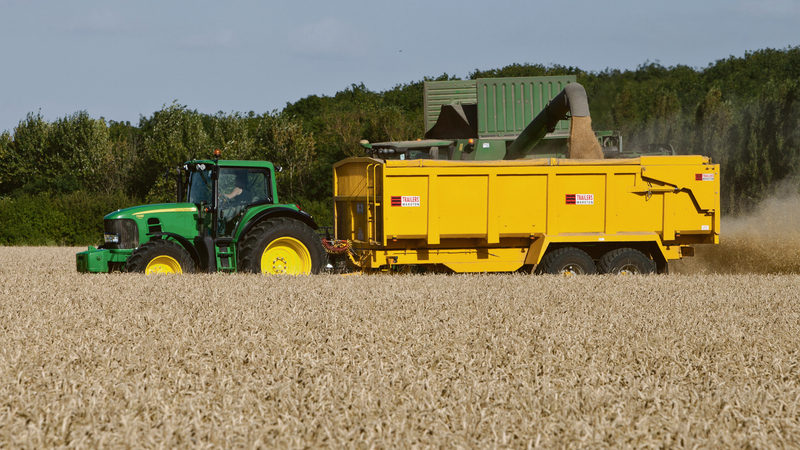 The Country Land and Business Association (CLA) welcomed the announcement of introduction of new limits next month and said it would press for further changes in time for the next harvest. CLA president Henry Robinson said: “Tractors are safer and faster than they were when these speed limits were imposed 27 years ago. These changes will make our rural roads safer by reducing the amount of overtaking that takes place. NFU transport spokesperson John Collen said the early March date given for the new limits to take effect was helpful for farmers as it is in time for busy periods such as silage and hay making and harvest. “We have lobbied for the implementation of these new limits to be as timely as possible since they were announced in October 2014,” he said.